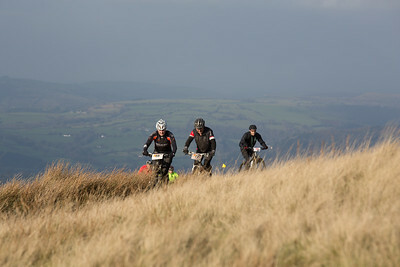 The hills above Myddfai during Cross Mountain. 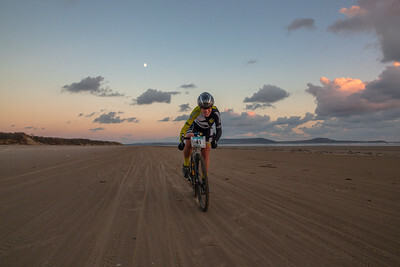 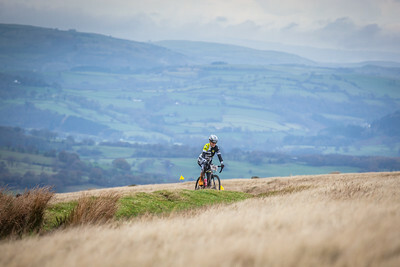 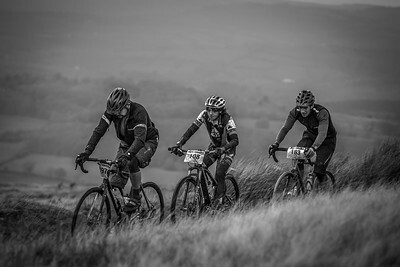 Cross Mountain event above Llandovery. 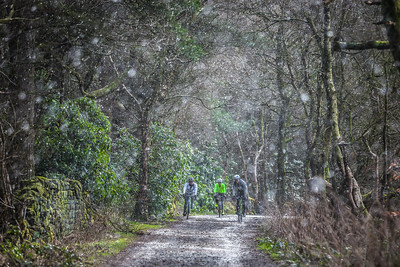 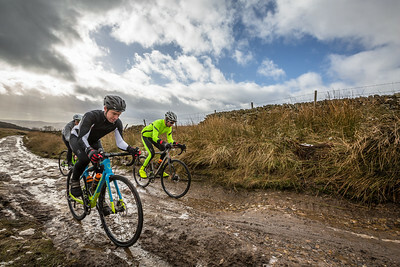 Battling the Welsh weather during Cross Mountain. 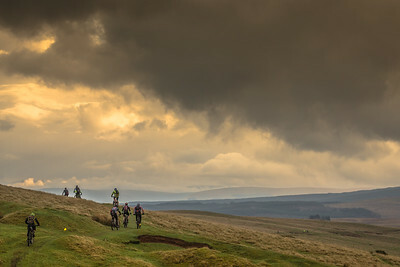 Stunning sky above the Brecon Beacons. 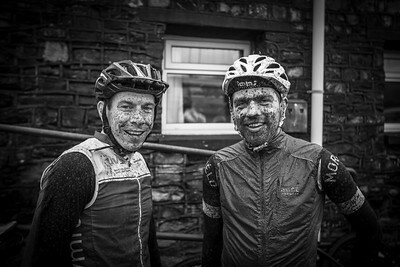 The faces of happy racers. 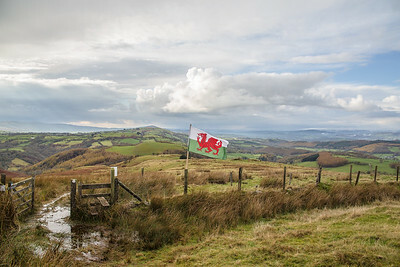 Welsh and proud, flying the flag for Cross Mountain. 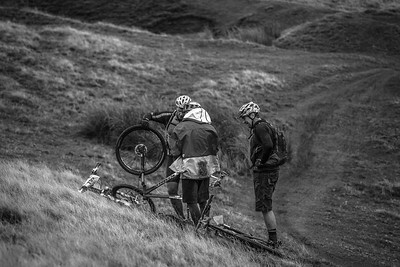 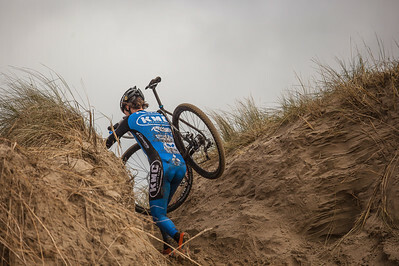 Mud, rain and drop bar fun.